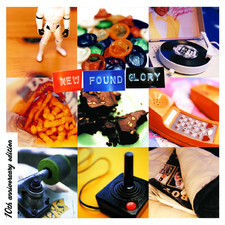 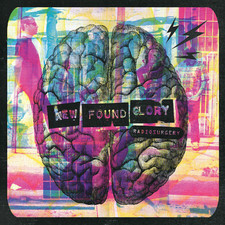 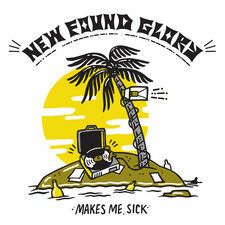 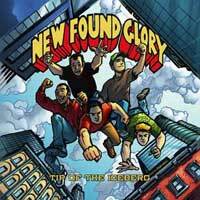 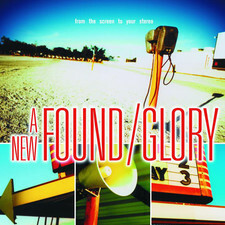 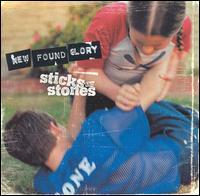 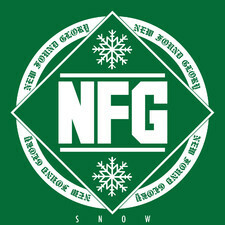 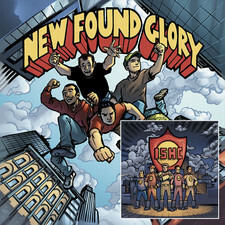 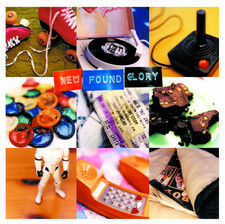 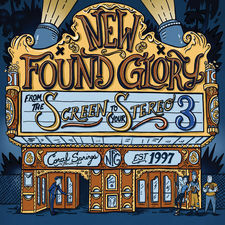 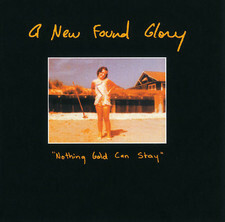 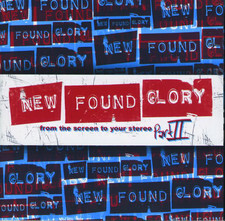 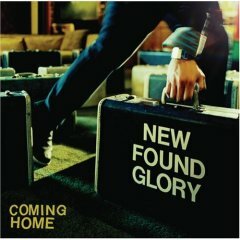 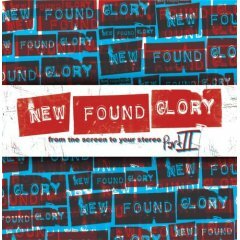 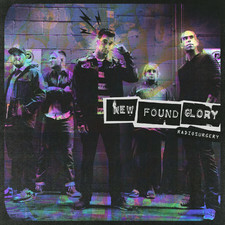 From the screen to your stereo Part.2 is the 6th studio album from New Found Glory and is a follow up to the 2000 EP “From the screen to your stereo”. 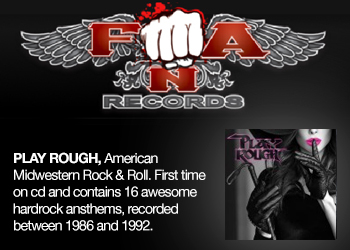 All these tracks are covers of songs from movies, the Japanese version contains the bonus track “Hungry eyes” (originally performed by Eric Carmen, featured in the Dirty Dancing movie). 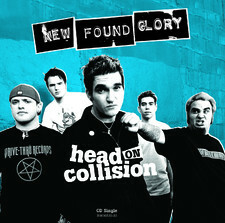 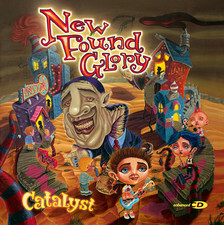 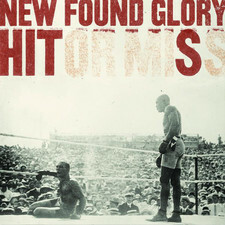 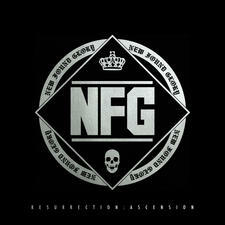 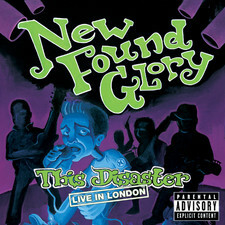 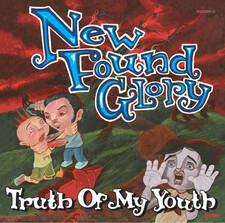 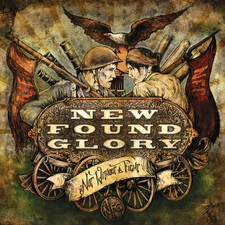 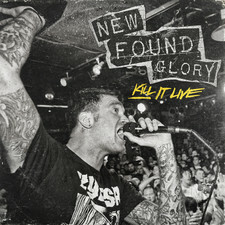 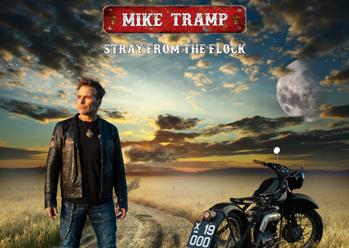 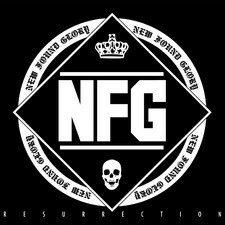 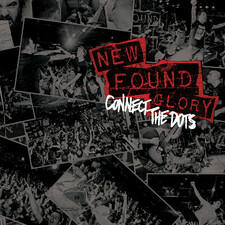 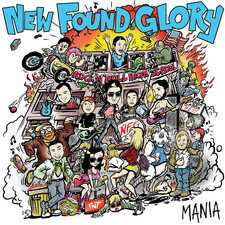 These versions sounds like they will perfectly fit in with the rest of their own material, we´re talking traditional pop punk very well performed and some songs stand out more than the others like “Kiss me”, “King of wishful thinking”, “Don’t you forget about me” and “Crazy for you”. 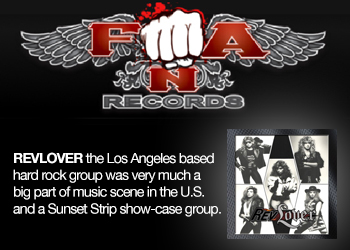 A must buy for all fans of this band, not at all an unnecessary album – I find it quite amusing to sit through these familiar pop hits.